This post was originally written in mid-September 2018. We’re already onto the Halloween event for English FGO! The only mobile game I play, and have ever got into, is Fate/Grand Order. Think Hearthstone, but with cute characters and familiar themes if you grew up watching the Fate franchise. And before you judge me, Clara is in way deeper than me! I had been hoarding my saint quartz all year for Nero Fest 2018. 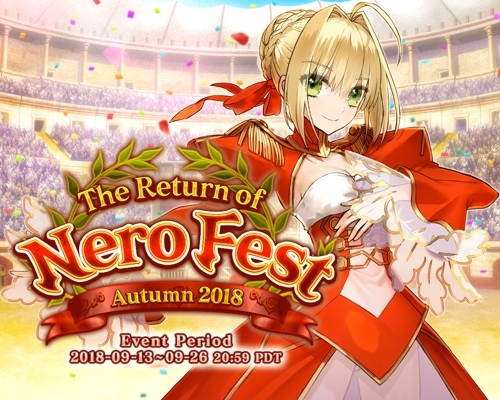 I played the first Nero Fest as soon as the English version of the game came out, when Clara and I were waiting for the Matsuri to set up in Kyoto if you can believe it. 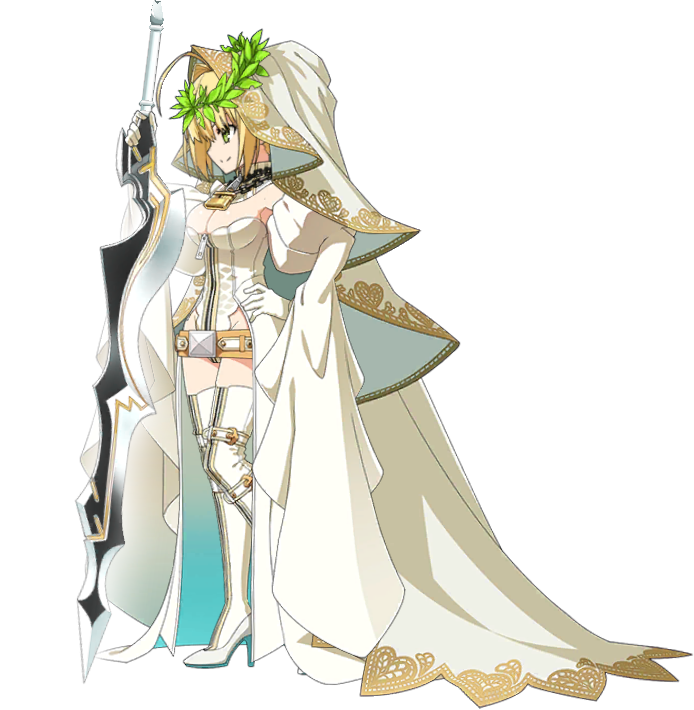 Mashu is best girl, but Nero Claudius is easily the second. I didn’t get Nero Bride (above), but I did get three more Nero Claudii (top), so I was able to NP ascend her. I took it as a sign, so I also grailed her. She’s now the equivalent level of a five star servant she deserves to be. It’s also now completely official, I thought I’d always be a Takashi Takeuchii fan first, but Wadarco does all my other favourite art in this franchise. The eyes she draws are so expressive.